The Torchmate curriculum is the first of its kind in the industry. It allows schools to teach CNC technology as an independent course, rather than an addition to a much broader subject. It is an involved course study with plenty of homework assignments, end-of-chapter quizzes, and suggested lesson plans. 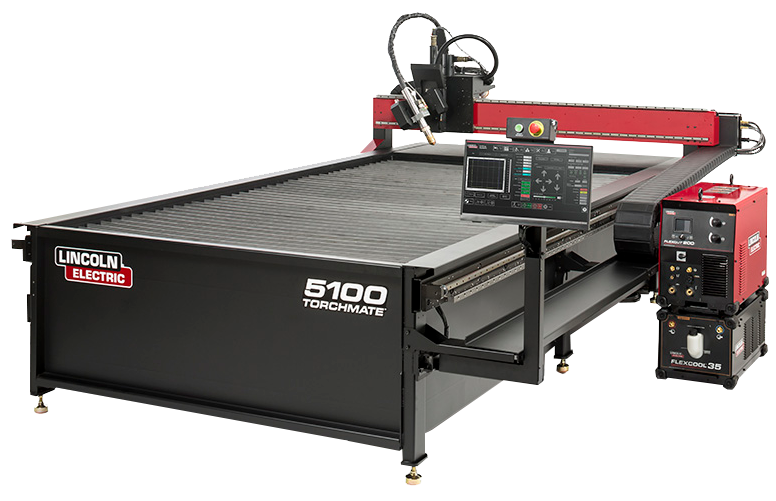 This curriculum takes out the guesswork that has previously been associated with teaching CNC technology in the classroom. 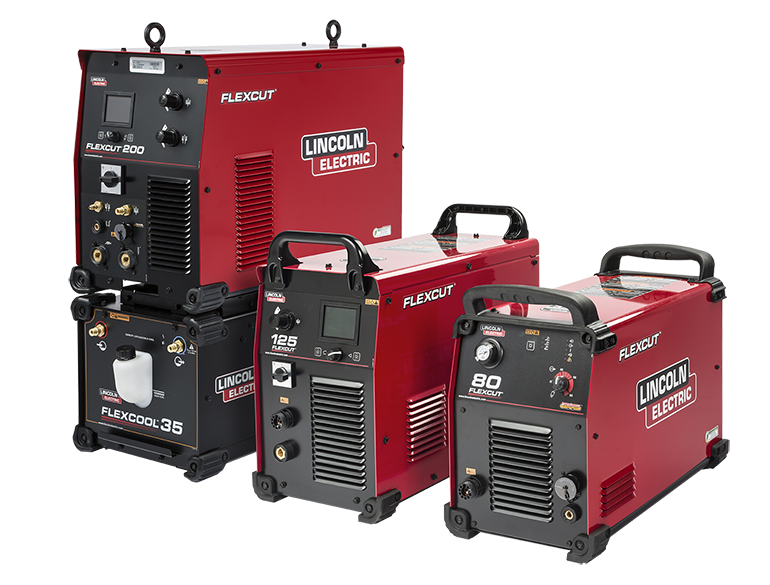 This curriculum is available online with all other Lincoln Electric educational materials across a broad range of subjects at the U/LINC Education portal. All Torchmate 4400 Education package purchases include a free 30 day trial to the curriculum. 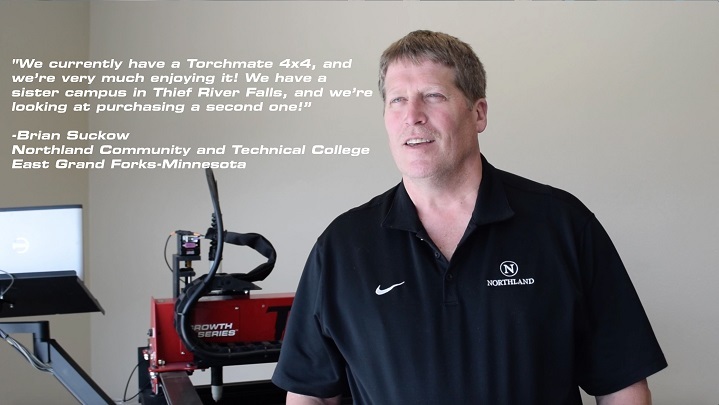 The Torchmate curriculum covers 11 comprehensive chapters created by a team of professional welding and fabricating educators. Topics include: CNC Related Software and Coordinate Systems, Introduction to Torchmate CAD, Tool Paths, and G-Code Programming. Students will be able to cycle through the curriculum from beginning to end, learning about the history of the technology, its applications, and finally how to program and operate the table. Take a look at some sample chapters and pages by clicking on our sample PDF to the left. 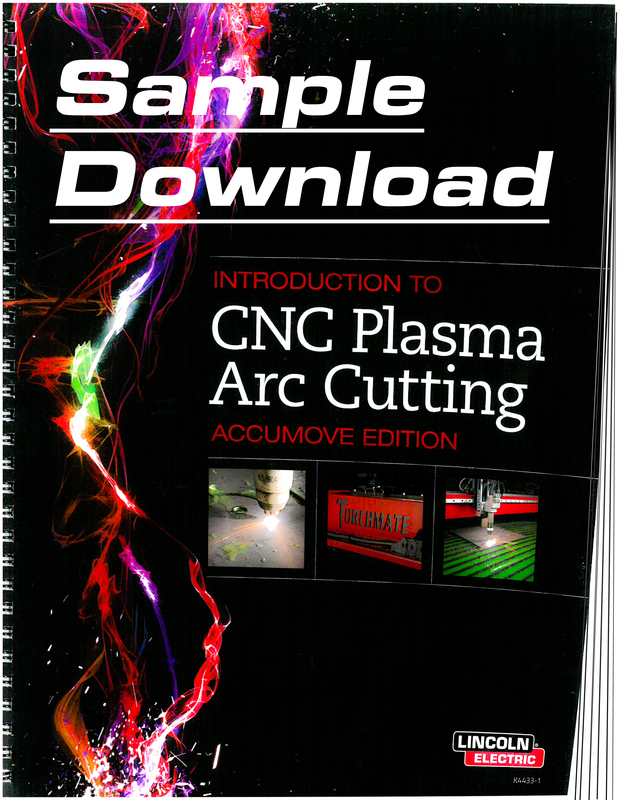 The CNC Plasma Arc Cutting Curriculum puts Torchmate tables in a field of their own. There is no other company out there that can be your single-source provider for a machine and a course curriculum. Your students will take this technology seriously, knowing that their professional course book will have a direct impact in their future employment in the manufacturing and fabricating industries. 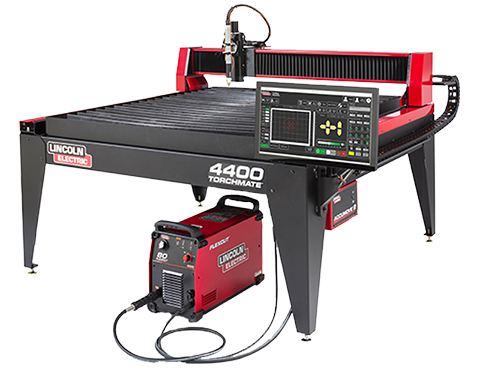 New Torchmate 4400 Education Packages come standard with ACCUMOVE® motion control technology, and have the option of activating a 30 day free trial to the U/LINC Education Portal which gives a complete curriculum for the cutting table. 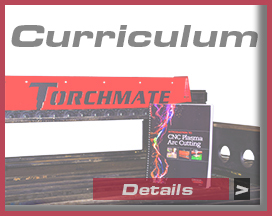 Contact us today at (775) 673-2200 to begin the process of getting a Torchmate table and its curriculum into your classroom. Be sure to sign up for our complimentary Grant Guide below to have the best chance of securing grants to purchase your Torchmate 4400!